Space Florida announces a public meeting to which all persons are invited. 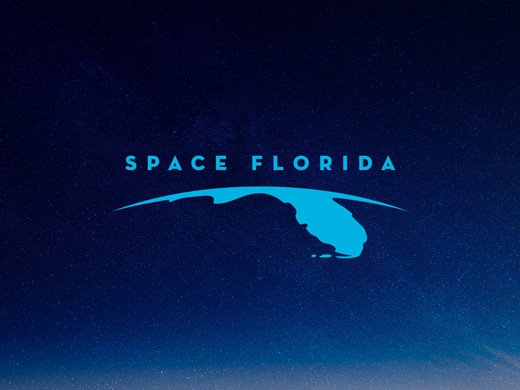 SPACE FLORIDA Space Florida announces a public meeting to which all persons are invited. DATE AND TIME: April 2, 2019, 9:00 a.m.
GENERAL SUBJECT MATTER TO BE CONSIDERED: The Space Florida Evaluation Committee members will be considering the proposals submitted by vendors in response to the competitive solicitation for the request for qualifications for Construction Manager for the Shuttle Landing Facility Utility Corridor Project. RFQ-SF-01-02019. Vendors will be interviewed by the Space Florida evaluation committee members and answering questions as part of the competitive solicitation process during which time the meeting will be closed to the public in accordance with Subsection 286.0113(2)(b) of the Florida Statutes. A copy of the agenda may be obtained by contacting Annette O’Donnell at aodonnell@spaceflorida.gov. Pursuant to the provisions of the Americans with Disabilities Act, any person requiring special accommodations to participate in this workshop/meeting is asked to advise the agency at least 2 days before the workshop/meeting by contacting: Annette O’Donnell. If you are hearing or speech impaired, please contact the agency using the Florida Relay Service, 1 (800) 955-8771 (TDD) or 1 (800) 955-8770 (Voice). If any person decides to appeal any decision made by the Board with respect to any matter considered at this meeting or hearing, he/she will need to ensure that a verbatim record of the proceeding is made, which record includes the testimony and evidence from which the appeal is to be issued.